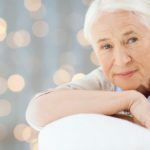 If You Discovered a Few Key Facts About Assisted Living That Went Against Your Basic Beliefs, Would You Consider It for Yourself or Someone You Know? 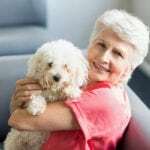 Will Mom’s Small Dog Be Allowed If She Were to Move into Assisted Living? 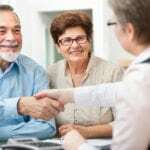 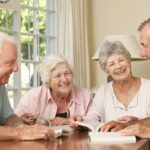 Moving to Assisted Living Isn’t a Magic Pill: Seniors Still Need to Be Proactive in Order to Make the Most of This Incredible Opportunity! 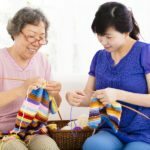 Will There Be Activities for Every Senior at Assisted Living? 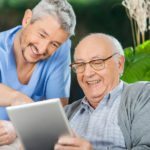 Does Technology Play a Role in Assisted Living? 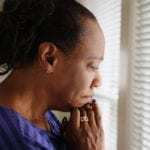 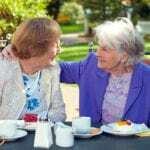 The Introvert and Assisted Living: Can They Get Along?